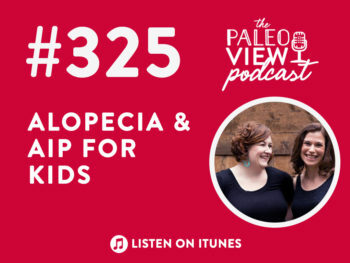 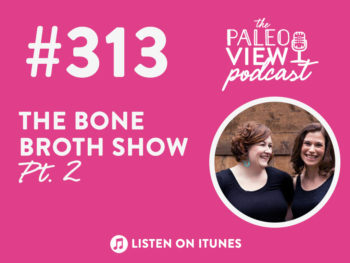 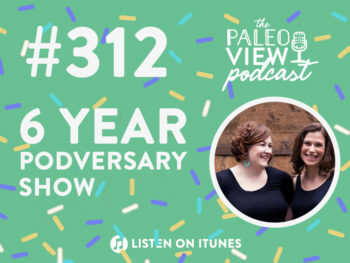 The paleo View is a top-rated syndicated podcast in its fifth year on iTunes! 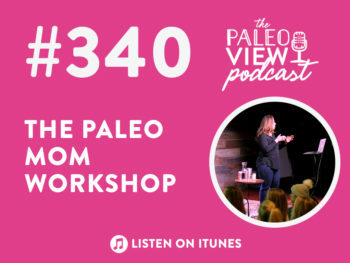 paleo Conversations is a new YouTube series. 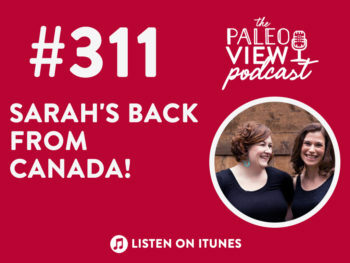 TPV Podcast, Episode 311: Sarah’s Back From Canada! TPV Podcast, Episode 307: Are Mushrooms Really Magic? 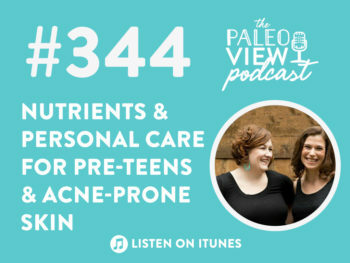 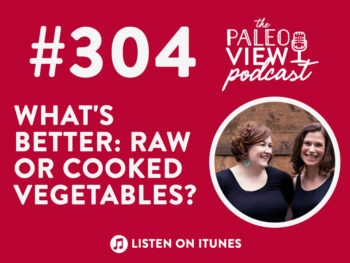 TPV Podcast, Episode 304: What’s Better: Raw or Cooked Vegetables? 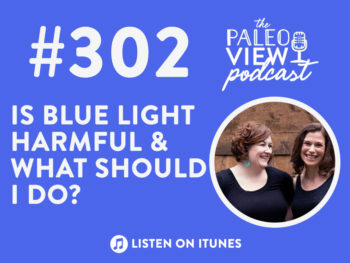 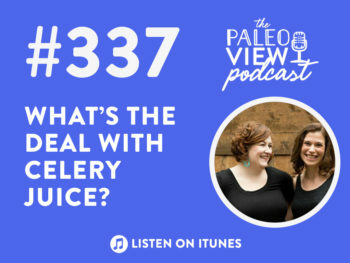 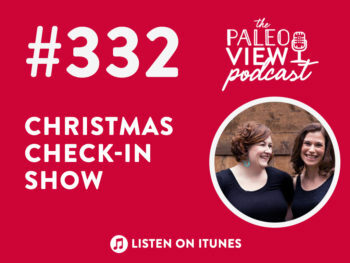 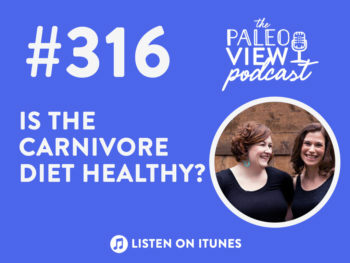 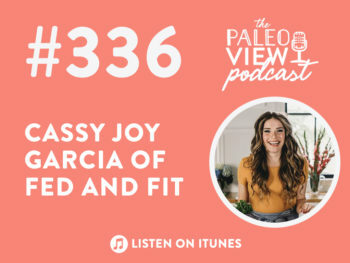 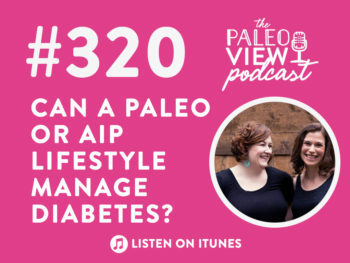 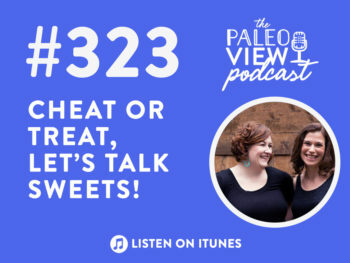 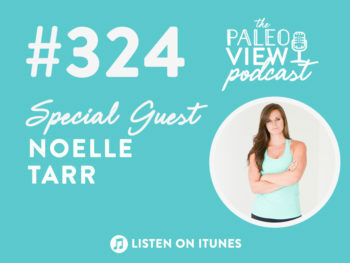 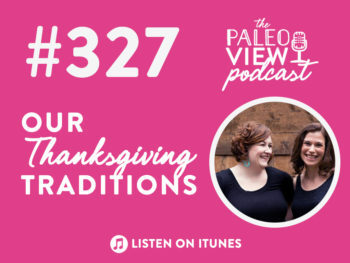 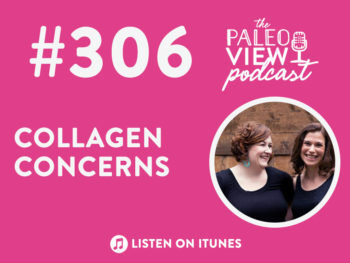 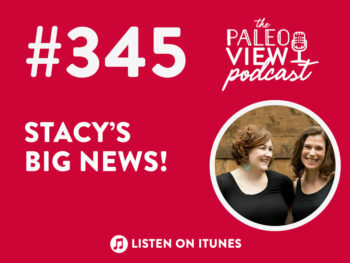 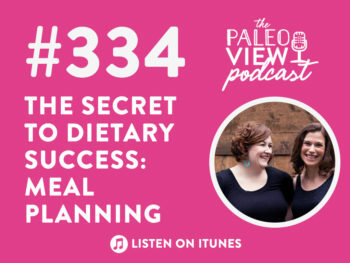 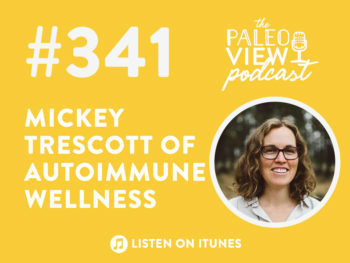 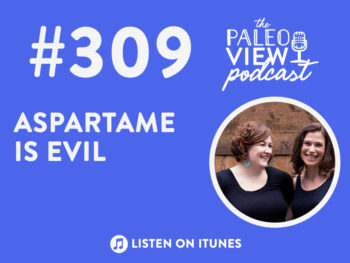 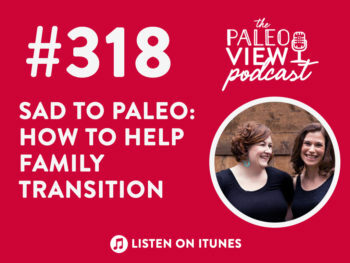 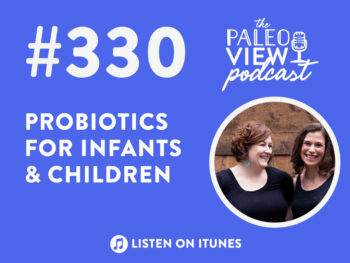 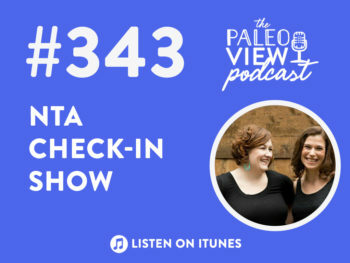 TPV Podcast, Episode 303: Are Certain Foods Causing My Anxiety?